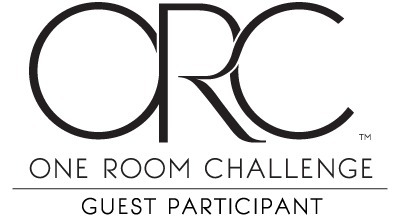 I'm so excited to participate in the One Room Challenge for the first time this spring. We built this house almost two years ago, and if you've been following along with my blog for a while, I might sound like a broken record because I wrote about redoing this space literally this time last year. I loved my ideas last year so much so that I'm sharing that inspiration board with you today. Well, things got in the way last year, and the space still looks exactly the same, so I'm excited for this six-week challenge to get me moving to ready this space for summer. The space I will be redoing is our back breezeway that connects our house and garage. We have a detached garage that faces an alley behind our house. (All of the homes on our street face a two-way street, but everyone's driveways and garages are on a one-way alley behind our homes.) We use this space a lot. Our grill is right outside the breezeway on a little stone patio we put in last fall (which reminds me that I still need to write a post with that how-to! 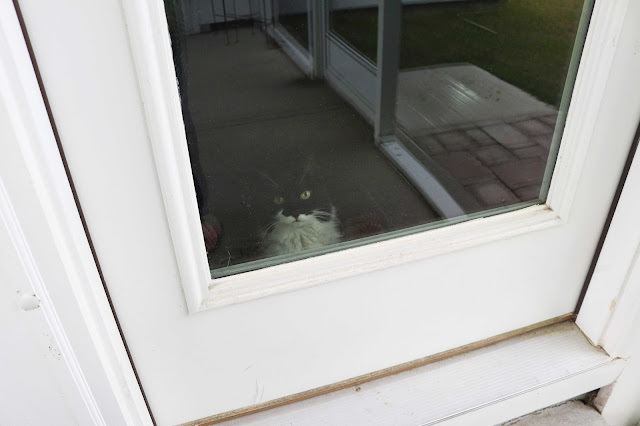 ), and it's a great space to spend time outside with the cats since it's screened in. 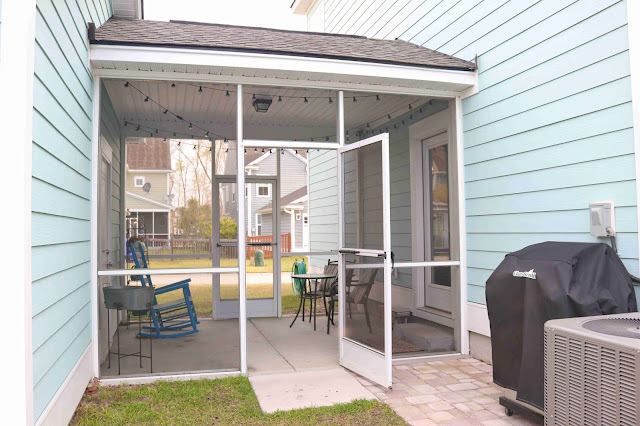 A lot of the time in the spring and fall, we just have the back door open from our living room to the breezeway. I think it's about time to prettify this space a bit! 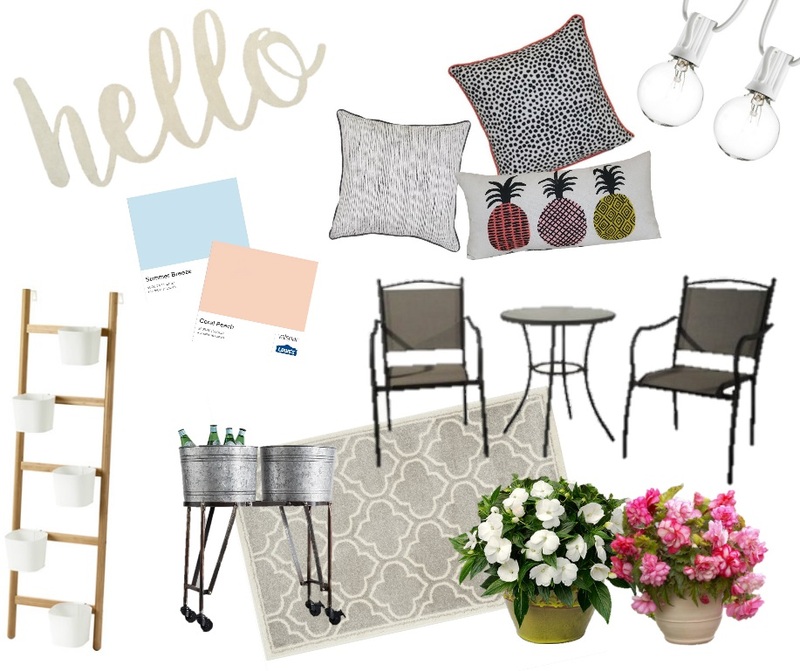 The only changes I'll be making are the color scheme and rug. Originally I was thinking of more pastel colors last year but when I saw some amazing Lilly Pulitzer outdoor pillows for sale in last year's After Party sale, I jumped on them (here and here)! Also, there will not be a rug! Because the breezeway is open on both sides, it can rain crazy sideways into that space. Even the thickest outdoor rug would be wet and soggy half of the time with our crazy summer Charleston storms, so forget that. Instead, I'm looking for a funny new welcome mat, maybe this one or this one! And clearly this one will get the most use out of this space - haha! 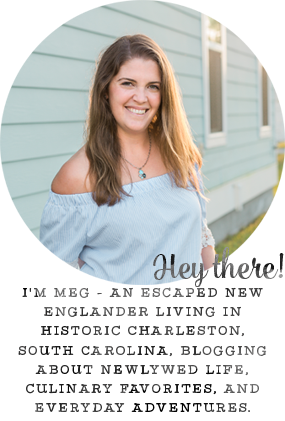 I hope to be back every other week or so to link up with the other One Room Challenge participants. If you want to join in yourself, you can check out all the details here! I can't wait to see what you do to it! so exciting! So fun - good luck with the challenge! I am so excited to see what you do with this! So excited to be doing this with you too! I cant wait to see the finished product! I love this little space that you have. such a great way to connect the house and garage! 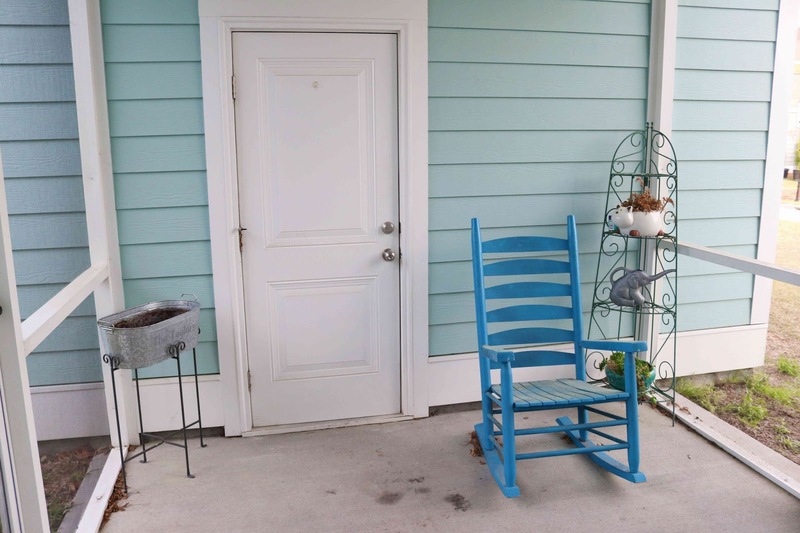 This is going to be the spring that your breezeway blossoms! I can feel it. 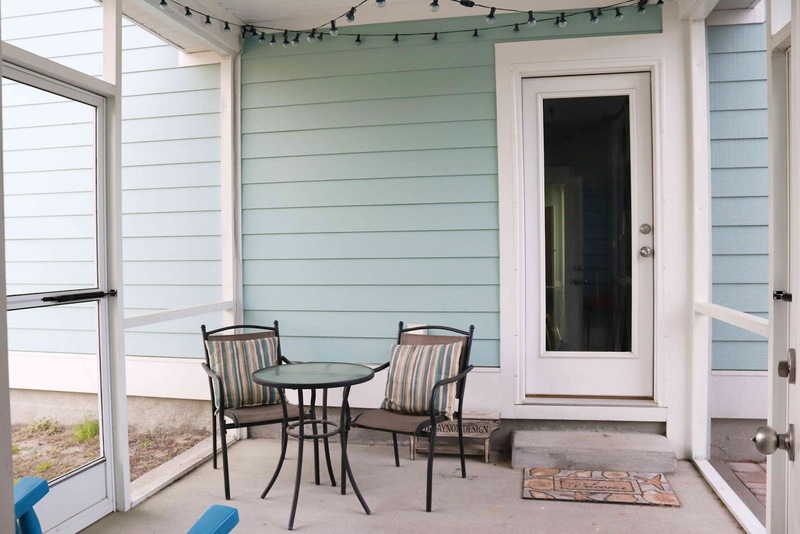 I'm curious to see how you tackle the design challenges of an indoor/outdoor style space!